One of my all time favorite Mexican cookies! 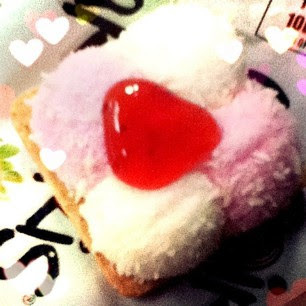 They are marshmallow coconut cookies with strawberry jelly, they're the best! On our way back from Mexico our car broke down so we were stuck at a McDonald's while it was getting fixed. Their new chocolate chip frappe is so yummy! 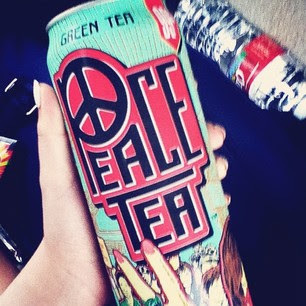 I saw this peace tea green tea at a gas station and decided to buy it because I missed green tea. I forgot to shake it though so it tasted kind of weird but I plan to try more of their tea's because I love the cans! This was one of my birthday presents from my sister. 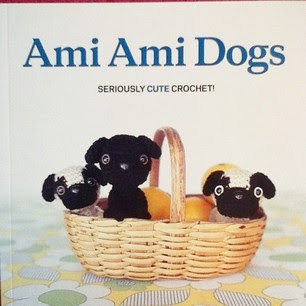 I can't wait to start making some of these puppies! I am finally back from Mexico! Sorry that I didn't blog this week it was super crazy and I was spending time with my family in Mexico but don't worry I have tons of posts coming up this week.